The weather’s warming up again, the days are getting longer; we’re even changing into lighter attire… Summer is creeping in timidly this 2018, but there’s no stopping it, that’s for sure. And you know what this means… one of the highlights of the year has arrived: the Opening Parties. 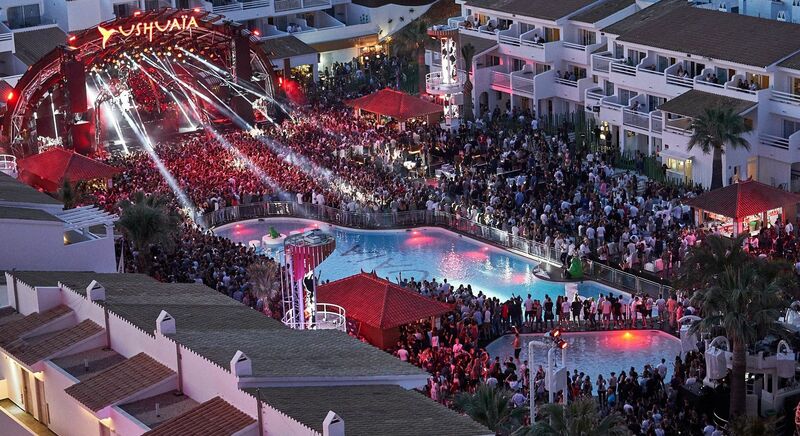 This year, ANTS took control of Ushuaïa Ibiza to create an Opening Party in two parts. 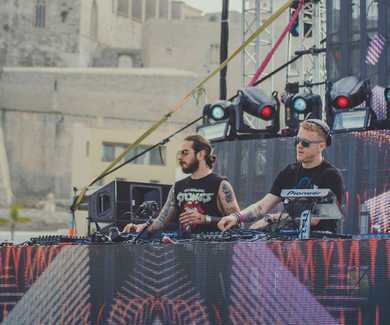 Andrea Oliva, Apollonia, Dublin, Nic Fanciulli, Paco Osuna, Steve Lawler, UNER, comprised the first part of ANTSTAKEOVER, and secondly, making sure the dancing went on, was Richie Hawtin, Adam Beyer, Maya Jane Coles, Andrea Oliva, Hito and Francisco Allendes. 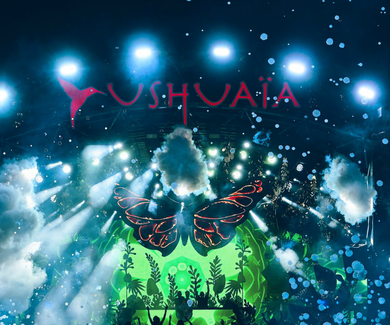 Dry ice, dancers, performances, laser and light shows, and the magic of Ibiza came alive… the biggest Opening in the history of Ushuaïa Ibiza, marking the best season in the island’s history. As always, the DJs and performers of ANTS -known the island over for ensuring this is an event that keeps the locals at the forefront -once again delighted the attendees. The first party enjoyed classics Nic Fanciulli, Andrea Oliva, Steve Lawler, UNER… who did not disappoint their loyal Saturday audience. And even so, many clubbers were waiting with baited breath for 26 May 2018, with headliner Richie Hawtin giving one of just a handful of performances he has lined up for this 2018 season. So, the excitement was high and it seems the well-known techno DJ rose to the challenge and surpassed it. One of the most acclaimed artists in the electronic music industry, with a serious and unyielding discourse, and major investment in new and experimental concepts, without a doubt, Richie Hawtin has earned his place at the top. On a curious note, check out the Minami Japanese Restaurant Ibiza in the Ushuaïa Ibiza Beach Hotel complex, where you can try the Richie Hawtin signature sake (typical Japanese drink), not to mention the best sushi in Ibiza. Coinciding with the second part of ANTSTAKEOVER, Hï Ibiza hosted the return of its well-known residents Black Coffee and its Opening Party 2018. 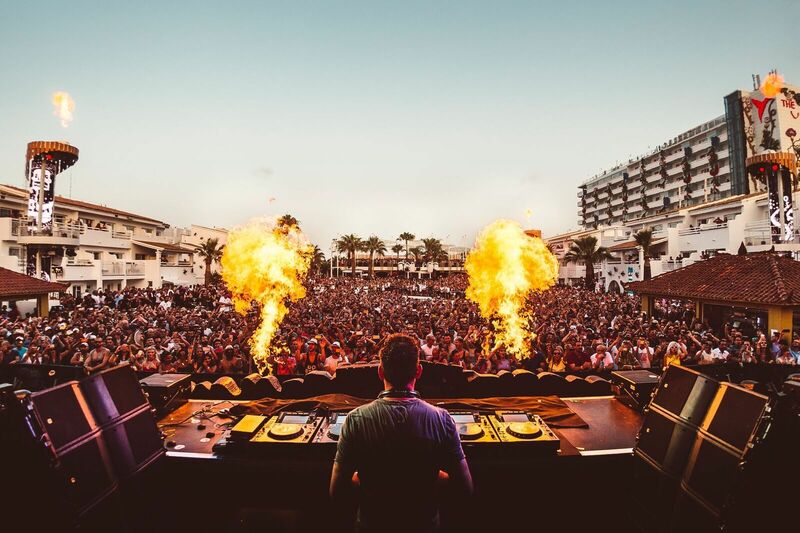 This marked the official inauguration of the 2018 summer season, which will welcome performances by the world’s top DJs, many of whom, such as David Guetta, are bringing their shows straight from Las Vegas, USA. In collaboration with the Ushuaïa Ibiza Beach Hotel production team, these promise to make the 2018 season the Club’s best yet. To top things off, not only will we have BIG by David Guetta and ANTS in the line-up, but also shows by Kygo, Martin Garrix, NERVO, Hardwell, Tinie Tempah, the super-production Tomorrowland with Dimitri Vegas & Like Mike “Garden of Madness”, and elrow will also perform his popular show for two nights -making this, without a shadow of a doubt, a uniquely promising season -the best in our history. We look forward to seeing you there! 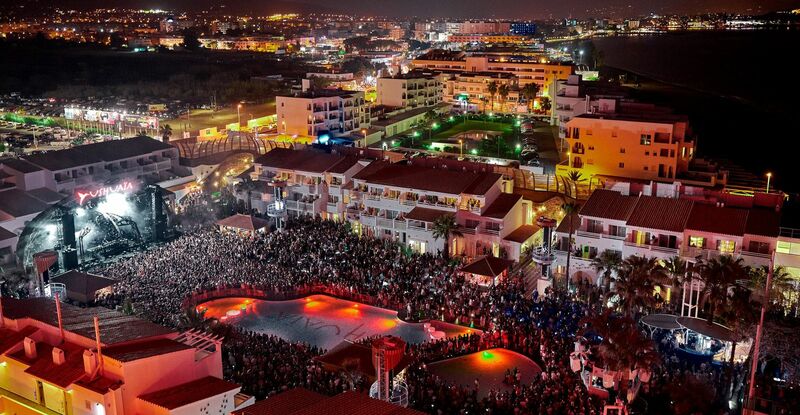 More info about all the events in Ushuaïa Ibiza, The Club. Resounding success in the return of Tomorrowland presents Dimitri Vegas & Like Mike "Garden of Madness".